Discussion in 'PLDT' started by geekph, Jul 29, 2018. 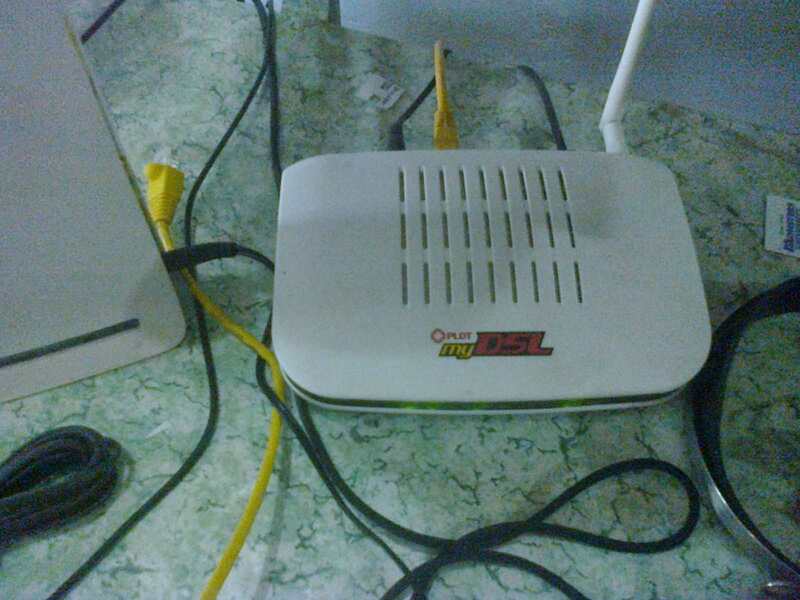 PLDT default password and username to gain admin access to modems or wifi they provide. This list will include all the possible admin password for PLDT Home Bro Ultera, PLDT Fibr, PLDTmyDSL, and PLDTHome. Once the command prompt is open type "ipconfig /all" this will display all connections on your computer. Note: if you are using multiple connections such as a combination of VPN, wifi, or LAN this will be displayed. Wireless Lan Adapter, this is if you are using wifi to connect to the modem this is common for laptops. Ethernet Adapter, this is primarily used for rj45 connected wired setup usually with a blue or gray wire. 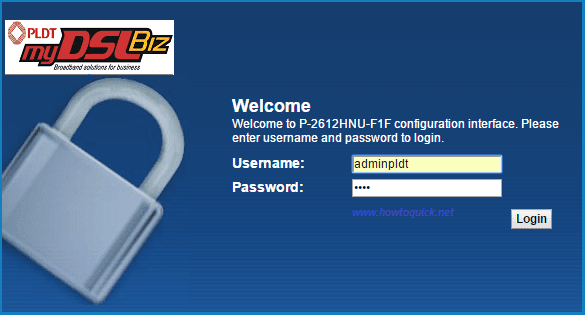 You will now be greeted by a login page where you will input the passwords for your services. 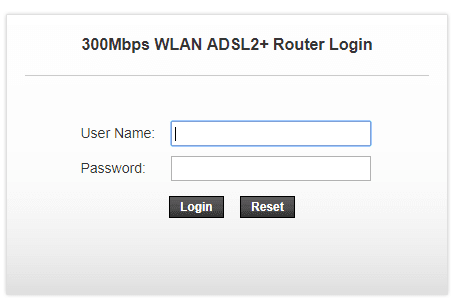 Default PLDT user admin account, this is the most basic and would usually work for all modem types regardless of plan. 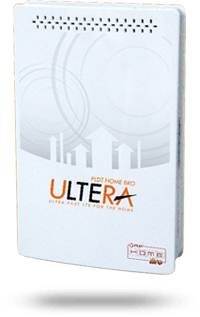 Note: PLDT Home Bro Ultera will need to be accessed via this IP 192.168.15.1 if this doesn't work revert to our guide on how to detect the IP address. In case none of the methods works you can always contact the PLDT support team or visit the PLDT Forum, alternatively if you can talk to the technician to provide you a super admin account. The difference is the super admin account is used to bypass website restrictions that are commonly blocked by the ISP. For more questions kindly comment below so we can help each other out. 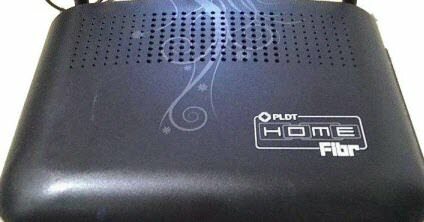 Recently, PLDT made some changes on their default admin username and passwords as well us on their URL's to access the Router: https://www.techchore.com/new-default-pldt-admin-passwords-updated/.